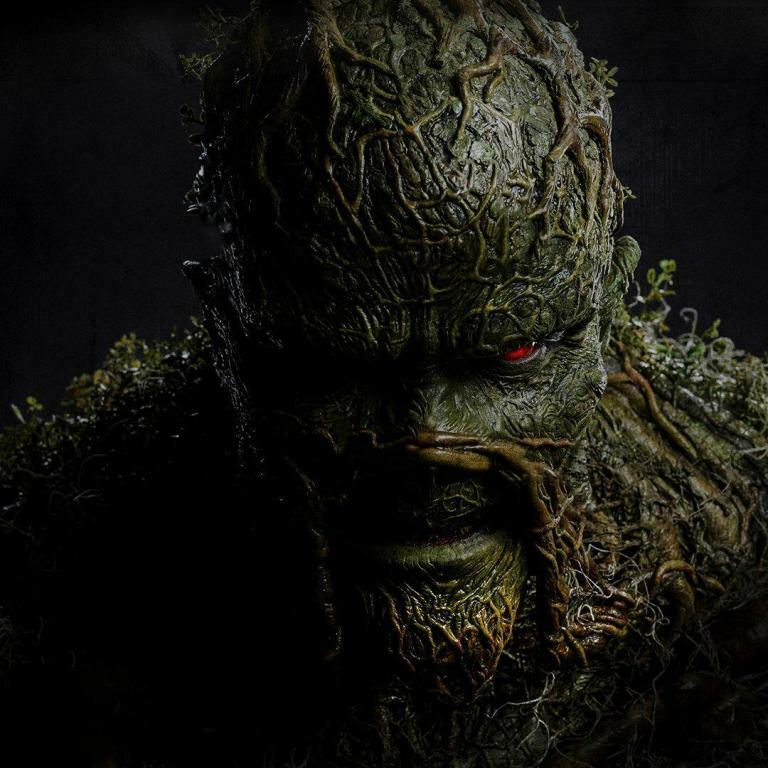 Buy / Wait / Rent: November 2017 Blu-Ray Releases - Horror News Network - The Horror News You Need! Welcome to Horror News Network’s Buy / Wait / Rent, a monthly article devoted to the most highly-anticipated horror releases on blu-ray. Here you will find the best home video releases of each month, along with our opinion on whether each film is a must-own on the first day of release, something you should wait to buy until it goes on sale, or something you’re better off renting for a one-time watch. And now, on to the notable new releases of November 2017! HBO’s Westworld was hands down my favorite new television series of 2016. It will finally be made available on home video on the 7th, along with a previously unavailable 4K UHD release with HDR. This sci-fi/western/horror program is beautifully shot and filled to the brim with incredible moments, including one of the greatest performances of Anthony Hopkins’ career. Throw in a limited edition tin for the 4K version, and this one is more than worth a release date purchase! November is shaping up to be an excellent month for new television releases! 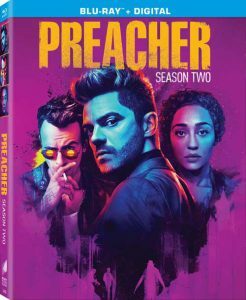 Preacher is another new television series which examines some dark, horror-themed content without being a straight-up horror show. By its second season, it’s become one of the finest examples of character-driven television on the air. I recommend that you pick this one up on day one. 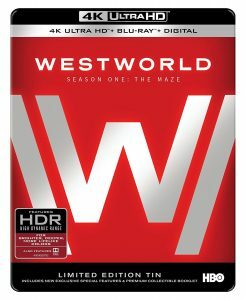 Last year, Target offered a limited edition steelbook for Season One. The same hasn’t been announced for Season Two, but keep your eyes peeled for any promotions as we get closer to the release date. 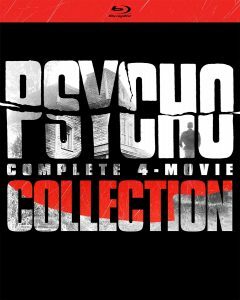 The Psycho Complete 4-Movie Collection is reasonably priced for its release date, but I have the feeling the price will drop even lower in the future for patient collectors. This is not a bad set for folks who don’t already own the more expensive Shout! Factory releases of the sequels (which arguably offer more content and possibly a better transfer). Keep this set in the back of your mind for a future sale. The only reason I am recommending that you rent Amityville: The Awakening is because it’s available for free on Google Play! HNN Staff Writer Nick Banks has been chronicling the troubling production delays related to this film for quite some time, including yesterday’s report that the flick only earned $742.00 this past weekend during it’s premiere in ten movie theaters! You can read all about it by clicking the links in my text above. But whatever you do, don’t get suckered into buying this one! 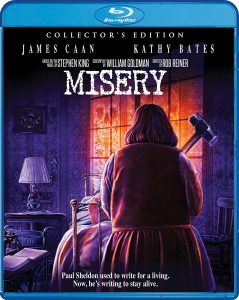 Rob Reiner’s film version of Stephen King’s Misery is known as one of the greatest King adaptations of all time. 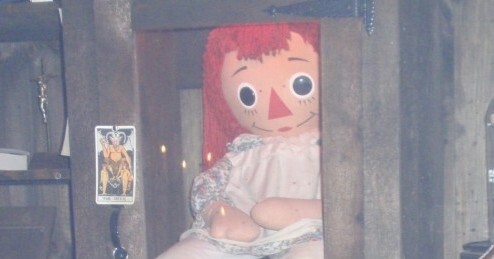 No one who sees it can forget James Caan’s performance and Kathy Bates’ career-defining portrayal of Annie Wilkes. This Shout! Factory release is attractively priced, and the first print will feature an exclusive slipcover to boot. This is an easy title to say “yes” to on the day it comes out!